New England residents our Rowley Massachusetts based company to simplify their home storage needs – during, after and independently of the moving process. Our commercial and residential storage warehouse facility spans 80,000 square feet, are secured for the protection of your items and are safeguarded with alarm systems. Our customers trust us over other greater Boston area storage companies because we go the extra mile to ensure their items’ safety while they work with our moving team. Both commercial and residential storage clients are given the option of vaulted storage. In this system, your stored goods are pad-wrapped, placed vertically in large, individually marked wooden vaults, and carefully stacked in our warehouse. We use computerized scanning for inventory control. 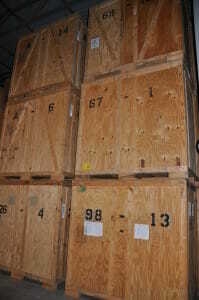 We also offer rack storage for the safe storage of larger items. 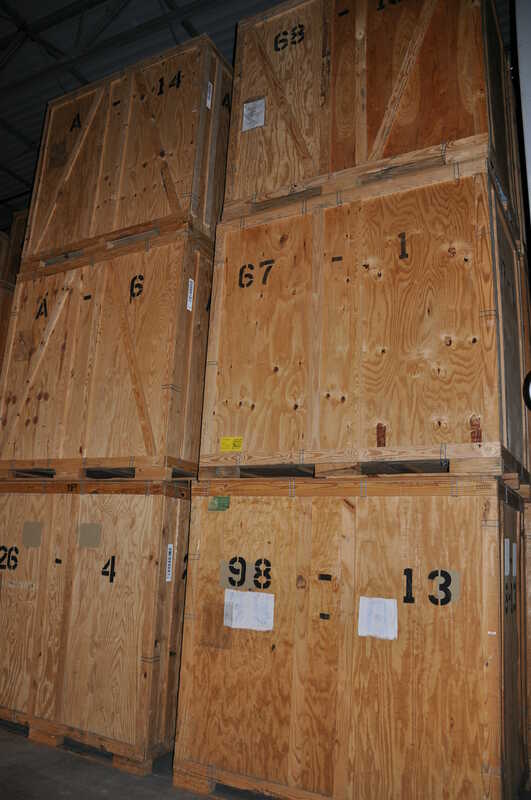 Many of our commercial storage client’s use this secure storage system for the safe, long-term keeping of items like hotel chandeliers or furniture. We also offer Records Management services. Our records management services are second-to-none, and many of our clients use our facilities as a permanent home for years of documents. Call Wakefield Moving and Storage to see what sets us apart from other greater Boston storage companies. Please fill out our quick quote form to receive a FREE estimate, or call our Rowley Massachusetts storage company today.